Here is a picture of Senator Moise Jean-Charles and Deputy Arnel Belizaire. 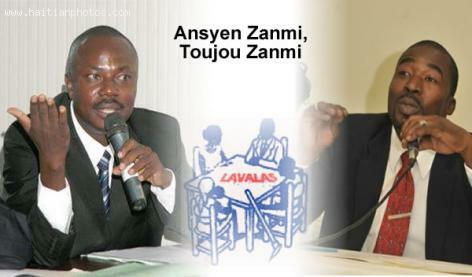 These two are not members of the Lavalas Political party and can not speak for the party. this is what was released to the public in December 2013 by the head of the party.